Enrollment in Level 1 and Level 2 classes includes Reiki I/II book, materials, AromaTouch instruction, one year membership in doTERRA wholesale account with the AromaTouch Diffused Enrollment Kit 2018-2019 and a second month LRP order of Life Long Vitality and Frankenscence (or equivalent). See events for scheduled classes. 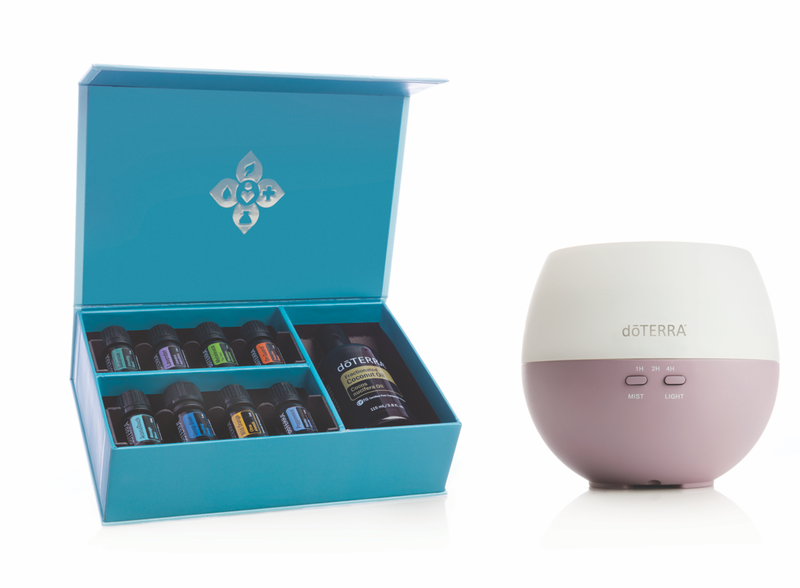 Enroll with this kit to experience a variety of essential oils that can also be used for the AromaTouch Technique.